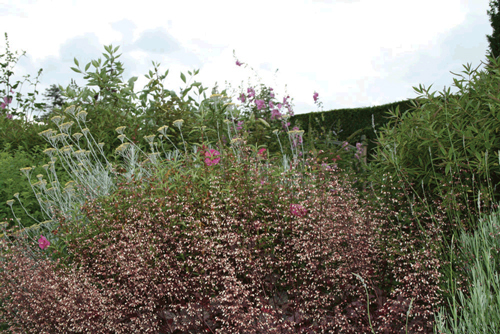 As its name would suggest, the plants in this garden have been specifically chosen to attract butterflies, bees and many other insects. 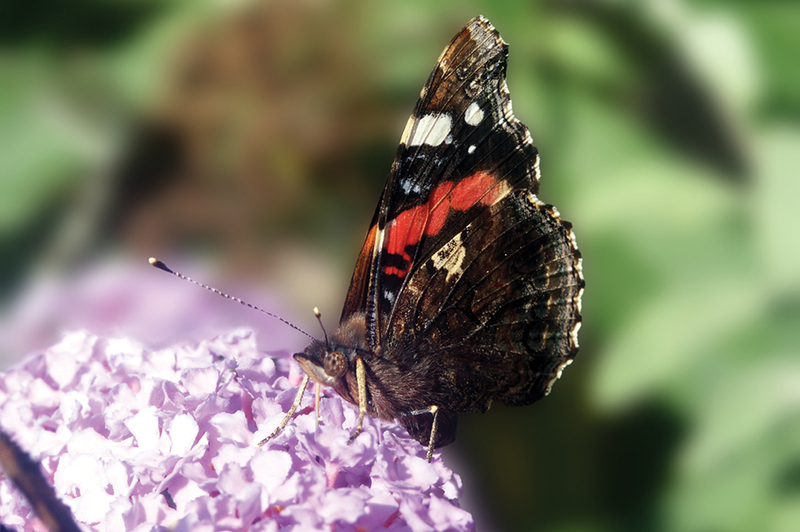 The main attraction, the Buddleja also known as the ‘Butterfly Bush’, has been known to attract 18 different species of butterfly with the Lavender and Hebe shrub attracting many more. As you leave the Butterfly Garden through the box hedges, you discover our secluded Secret Garden filled with Lavender, Roses, Jasmines, Salvia and many more scented plants. 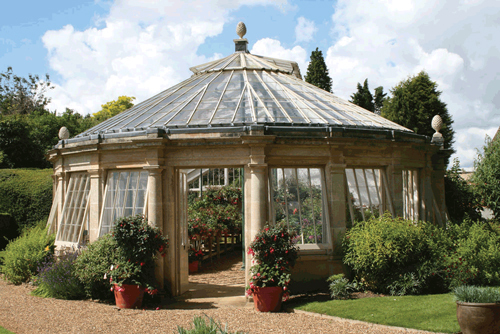 Nestled in the corner of the Butterfly Garden is an old Grade I listed greenhouse, now known as the Fuchsia house. From May to September is home to over 180 varieties of fuchsia. Magnolia trees, Jasmine and Allium are planted along the arches and are believed to be one of the oldest areas of the garden.